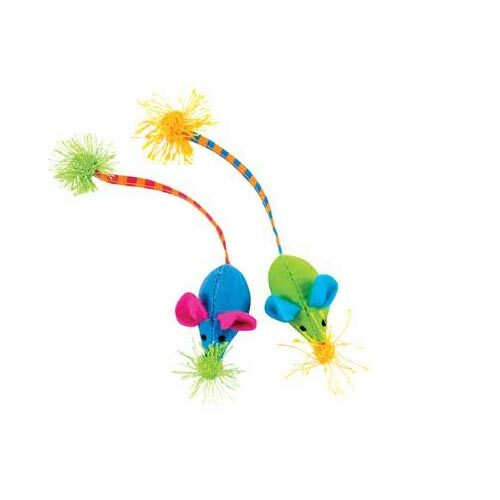 Providing appropriate and inviting play toys, will keep your cat occupied when alone. 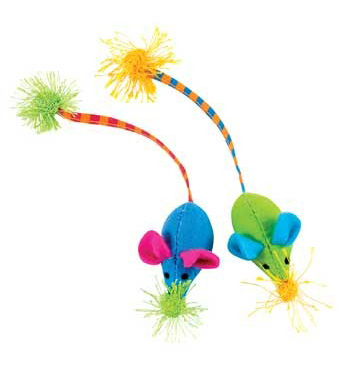 Playing Toys incorporate sound and motion and encourage activity and interest, providing hours of fun for your cat. 10" x 8.5" x 3.25"
8.5" x 3.5" x 1.3"